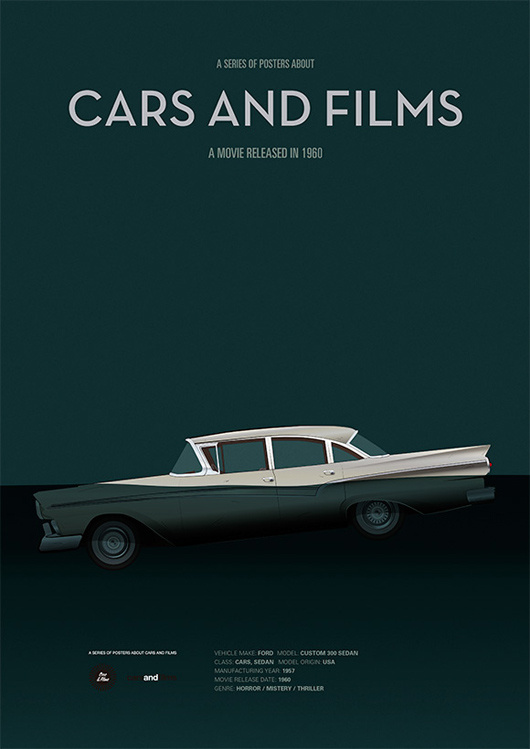 Cars And Films. 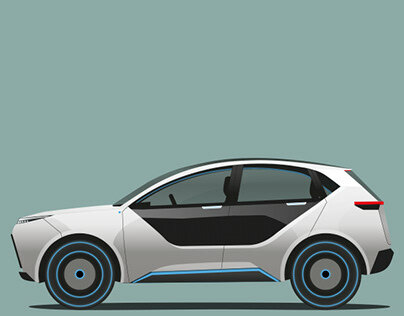 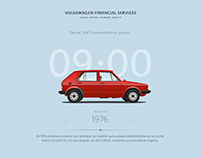 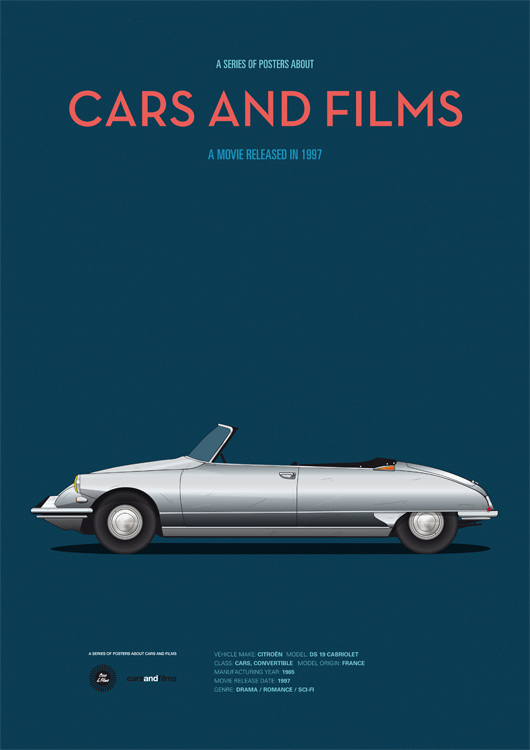 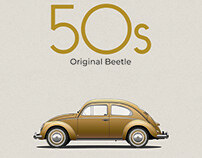 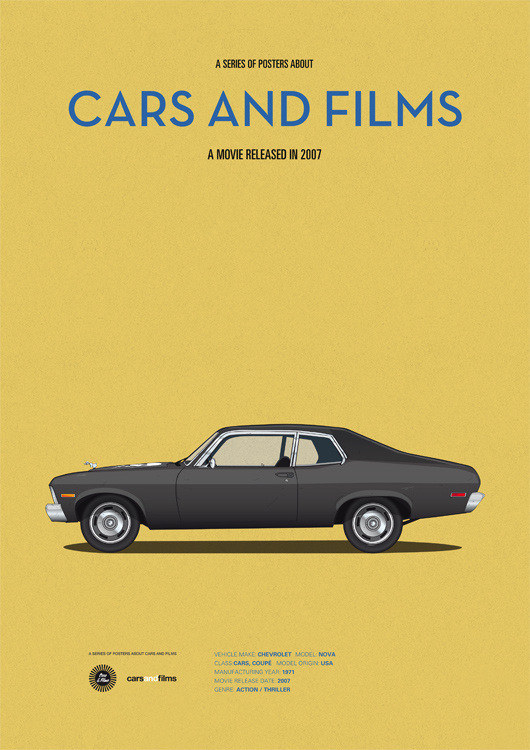 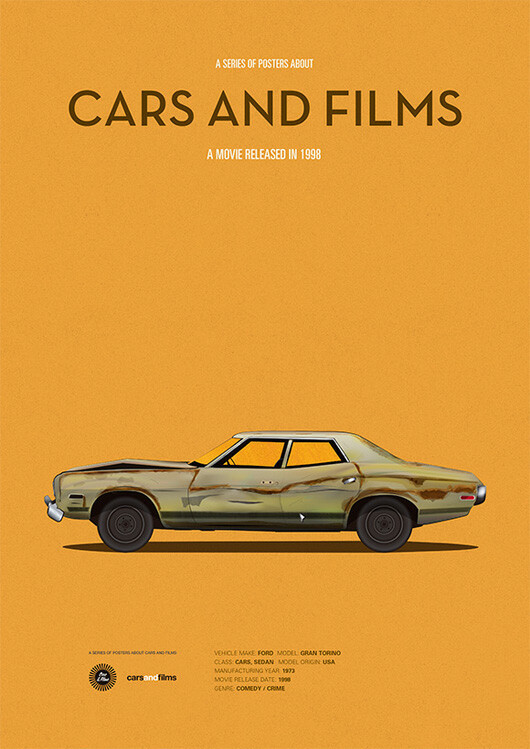 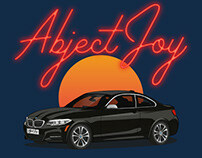 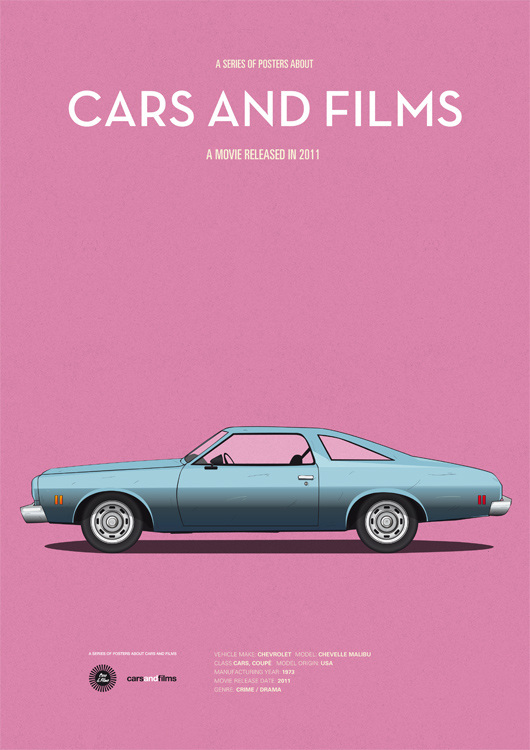 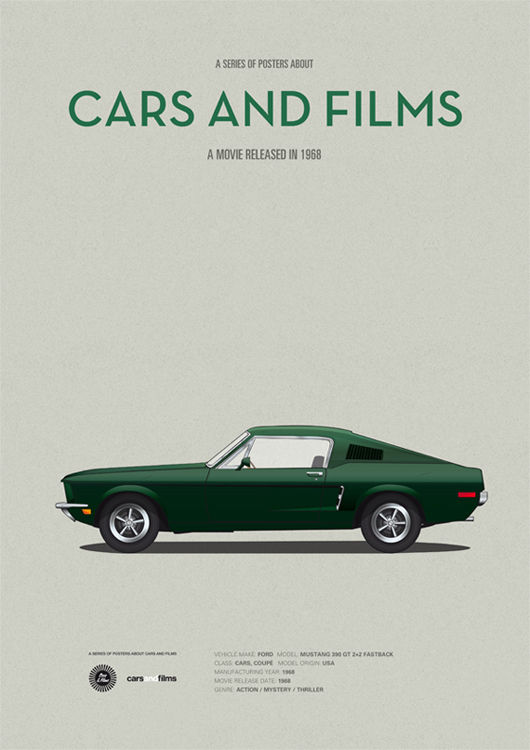 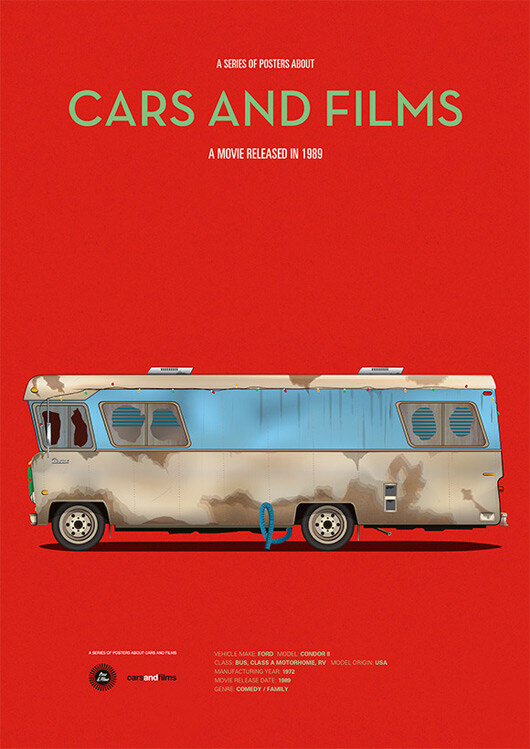 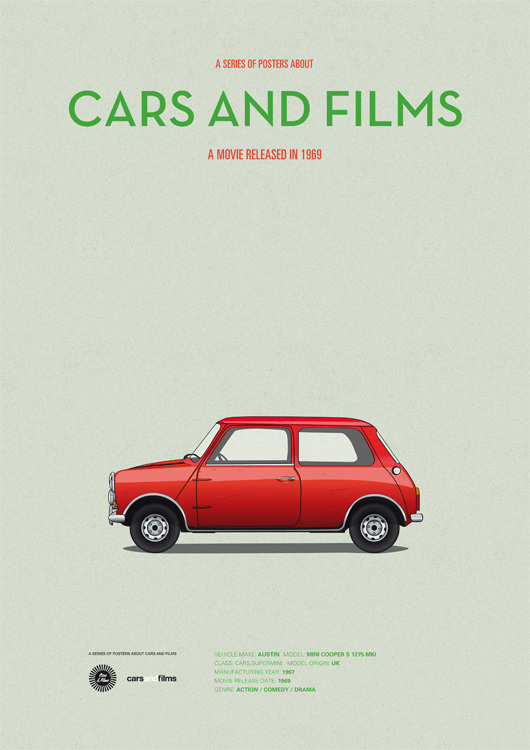 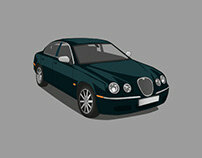 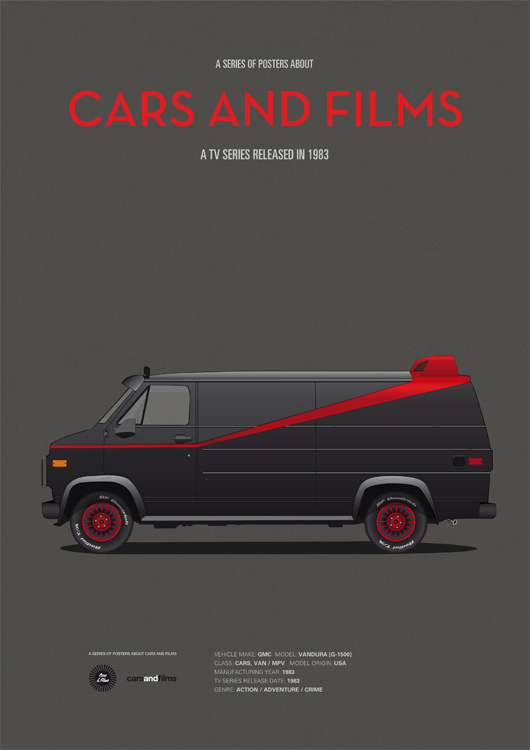 A series of posters about cars and films. 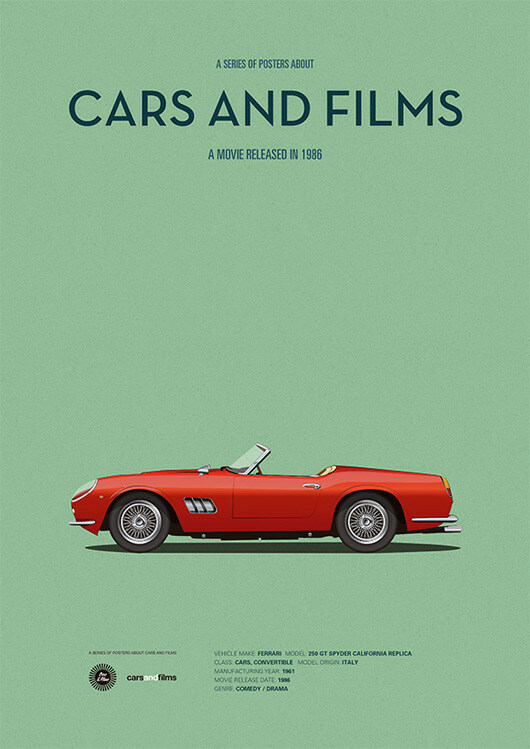 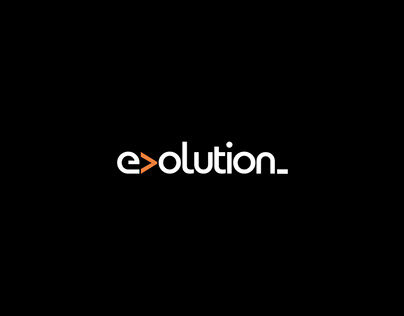 It's a personal project which shows my personal view of some of the most famous iconic cars in the history of movies and tv series.